Discrepancy in data especially in the revenue and transaction number is often as issue for the ecommerce sites that use Shopify. Shopify have a document where they list some possible reasons of these discreapancy https://help.shopify.com/en/manual/reports-and-analytics/discrepancies. However these explanations are not very helpful because they do not contain any practical advice on how this can be fixed. Google Universal Analytics allows importing costs data from any marketing platform (facebook, bing, twitter, etc.). In order to start using this feature you need to create at least one data set for cost data import (https://support.google.com/analytics/answer/6064692#step_by_step) in the Google Analytics property. Follow these steps to configure your first data set. Managing multiple facebook campaigns is time-consuming and requires quite a lot of time to optimize. Facebook Ad Optimization Script generates recommendations for budget adjustments based on the performance of ad sets during last 14 days and 3 days. 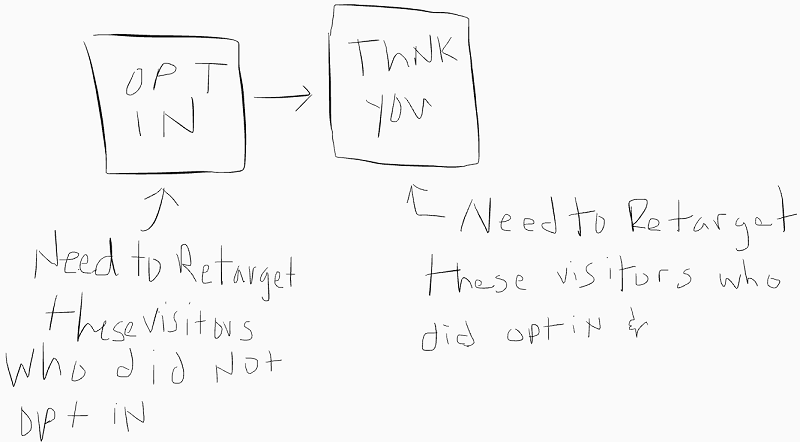 Monitoring your Google Analytics data regullary is a time-consuming process. Google Analytics Intelligence Alerts let you to detect significant statistical variations which can be caused by site errors, issues in your Adwords account or any other problems. Basic information on how to use Intelligence Alerts in Google Analytics can be found here. There is a great variety of tools that can be used for dashboarding.